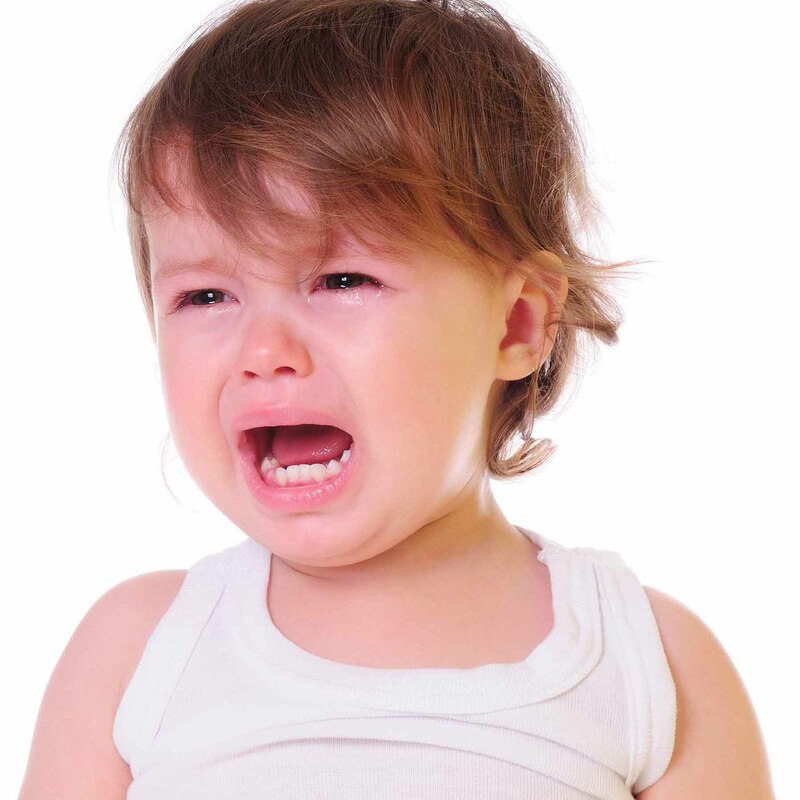 Toddler’s diarrhea is often caused by chronic nonspecific diarrhea. This is one of the most common causes of diarrhea in children that are not suffering from any other illness. In addition to being messy, diarrhea can cause dehydration and diaper rash which can add on other symptoms. If you have noticed that your child is suffering from diarrhea, it is important to see a doctor for a diagnosis and start developing a plan to cure up these symptoms. It is important to note what types of bowel movements are normal for your child. Some children have more frequent bowel movements with loose stool which does not indicate that there is a problem. It is more of a concern if your child’s stools suddenly become looser, watery or more frequent than normal. This is considered diarrhea. Dehydration is one of the most common worries associated with diarrhea, particularly if the diarrhea your child is experiencing is severe. If your child has any of the following symptoms, call your doctor. There are a variety of conditions that could cause diarrhea, typically revolving around something your child eats. Many viruses including influenza, rotavirus, astrovirus and others can cause diarrhea along with achiness, pain, fever, chills or vomiting. Bacterial infections such as E. coli, shigella, salmonella, staphylococcus and others can cause severe diarrhea with fever, cramps or blood in the stool. Infections may clear up on their own. It is important to contact your doctor if you suspect an infection to receive any necessary medication. In some cases, taking antibiotics can cause diarrhea by killing off the good bacteria in the digestive system, so if diarrhea continues, progress with all treatments as prescribed and contact your doctor if you have concerns. They can be caused by viral or bacterial invaders and can lead to poor appetite, vomiting, nausea or diarrhea as this bacterium spreads. You may find that your child pulls on their ear and is fussy in addition to having diarrhea. It can cause your child to experience loose stool several times a day. This stool may have a foul odor or contain undigested food. The cause of this condition is unknown but in most cases your child will outgrow it and continue to develop normally. In some cases, parasites such as giardiasis can cause diarrhea along with cramps, bloating, gas, greasy stool or nausea. Group care situations will commonly spread these types of infections. Your doctor will prescribe medication that can clear a parasitic infection. Juices that contain high amounts of fructose or sorbitol can cause upset stomachs and lead to loose stool. Pediatricians recommend that you limit your child’s intake of sugary drinks such as juice to a maximum of 4-6 ounces a day. Diarrhea can be a sign that your child’s immune system is rejecting a certain food. This is particularly common with children who have milk allergies. Consuming a food your child has an allergy to can cause abdominal cramping, diarrhea, gas and bloating around 2 hours after the food is consumed. In more severe cases, your child may exhibit a rash, breathing difficulties, hives or swelling. In this case, you will need to get medical attention right away. In more severe cases that include vomiting along with diarrhea, your child may have ingested something poisonous such as a plant, medication or chemicals. If you suspect this is the case, contact emergency medical services right away. Watch for trouble breathing, convulsions or fatigue and report these, so a professional can determine the severity of the problem. If diarrhea has been a long term problem, it could be a sign that your child has a medical condition such as cryptosporidium, giardia or clostridium difficile. These chronic bacterial infections can be treated with antibiotics. Inflammatory bowel disease, celiac disease, lactose intolerance or malabsorption can also cause frequent diarrhea. Your doctor can run blood tests or screenings to test for these conditions. Diarrhea is rarely serious as long as your child does not become dehydrated. Be sure to continue to provide plenty of liquids to avoid this. If your child is also vomiting or exhibiting severe diarrhea that makes it difficult to keep liquids down, ask your doctor for a pediatric electrolyte solution that can help. Avoid sweetened fluids such as juice, athletic drinks or Jell-O as the sugar will actually draw moisture out of the digestive system. If possible, continue to feed solid foods to your child when they have diarrhea. Restrict their diet to bland foods such as cereal, rice, applesauce or bananas. If possible, start to introduce fruits, vegetables, yogurt or lean meat to ensure your child continues to get nutrition. Yogurt is particularly helpful because it contains live cultures which can help manage the digestive system. Seek out yogurts with live cultures to help correct your child’s diarrhea. Do not be alarmed if your child has no appetite. This should return after a few days. Your child will probably be uncomfortable while experiencing diarrhea. Work to comfort them as much as possible and manage cases of diarrhea swiftly. Clean their bottom gently, working to keep it dry. You may need to use extra diaper cream if the loose stool is causing redness or irritation on your child’s bottom. The best way to avoid diarrhea is encouraging your child to wash their hands regularly to avoid passing contaminants from hand to mouth. Touching objects that have been handled by an infected child increases the risk that contaminated stool can be passed along, so wash their hands with soap for 15 seconds before eating or if you notice their hands become dirty. If you have handled your child’s diapers or gone to the bathroom, wash your own hands before eating or handling food as well. Following safe food preparation techniques including cooking foods thoroughly can help prevent diarrhea as well.